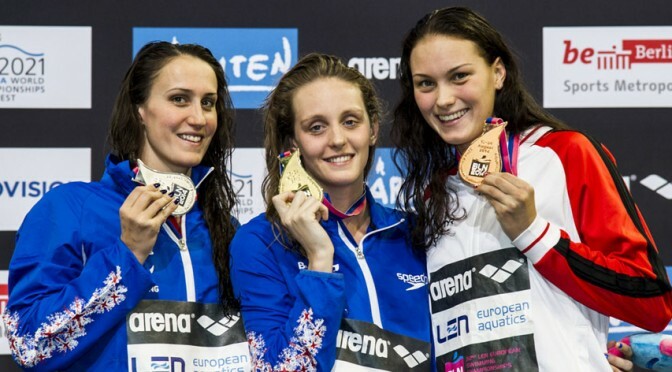 It was Britain’s most successful European championships ever as the team brought home 24 medals from the pool in Berlin. 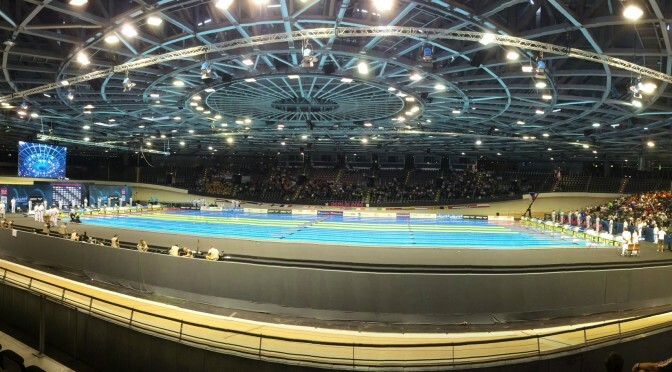 Bob and Katie join Steve once again to discuss a great week in Germany for the British team. It was an important medal for Britain. 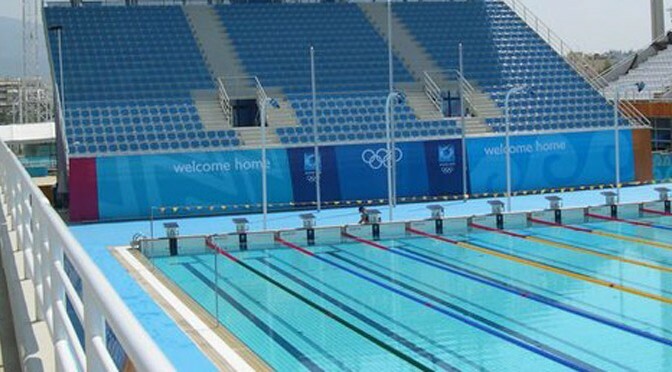 The swimming team had drawn a blank in Sydney in 2000 and on the middle night of competition in Athens they had still failed to mount the podium. 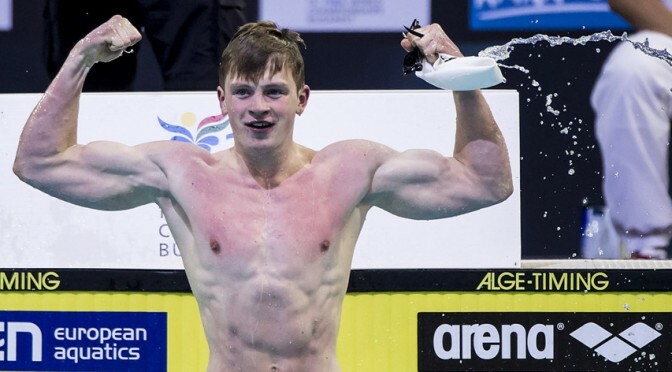 That was until Steve Parry lined up in the 200m Butterfly final and took a stunning bronze.